1. Stefani Joanne Angelina Germanotta. Born March 28, 1986, known professionally as Lady Gaga, is an American singer, songwriter, and actress. 2. She considered herself a misfit among her peers and was mocked for "being either too provocative or too eccentric". 3. Gaga began to play the piano at the age of four when her mother insisted she become "a cultured young woman", taking lessons and practicing the instrument throughout her childhood. 4. In 2014, Gaga said she had been raped at the age of 19, for which she underwent mental and physical therapy. She has posttraumatic stress disorder that she attributes to the incident and says that support from doctors, family, and friends has helped her. 5. In 2012, Gaga launched the Born This Way Foundation (BTWF), a non-profit organization that focuses on youth empowerment. It takes its name from her 2011 single and album. 6. Gaga was named the "Queen of Pop" in a 2011 ranking by Rolling Stone (based on record sales and social media metrics), and she ranked fourth in VH1's Greatest Women in Music in 2012. 7. Gaga is one of the best-selling music artists with estimated sales of 27 million albums and 146 million singles as of January 2016. Some of her singles are also among the best-selling worldwide. 8. Gaga was tested borderline positive for lupus, but claimed not to be affected by the symptoms and hoped to maintain a healthy lifestyle. 9. Gaga has confirmed that she has started working on her sixth studio album. She has been in recording studios with producers like Boys Noize, DJ White Shadow, and BloodPop. 10. 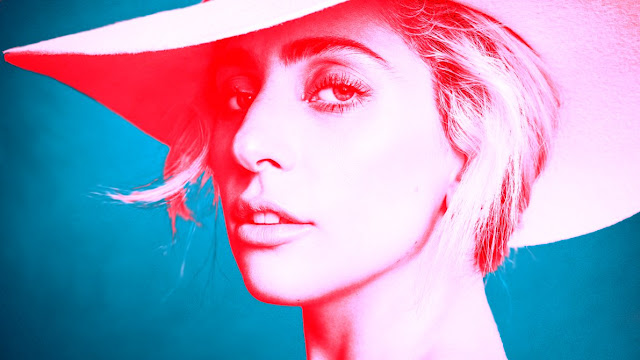 She has signed a two-year residency, named Lady Gaga Enigma, to perform at the MGM Park Theater in Las Vegas, which is scheduled to begin in December 2018.